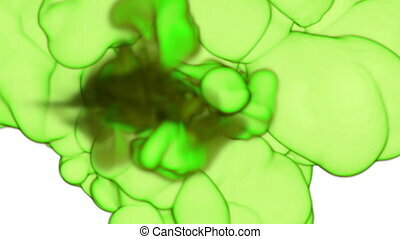 Close-up green ink or green smoke in water move in slow motion with alpha mask. vfx cloud of ink for transitions, background, overlay and effects. for alpha channel use alpha matte. 3d render ver 16. 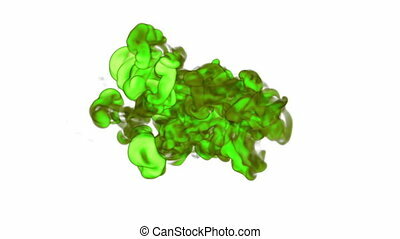 Close-up green Ink or green smoke in water move in slow motion with alpha mask. 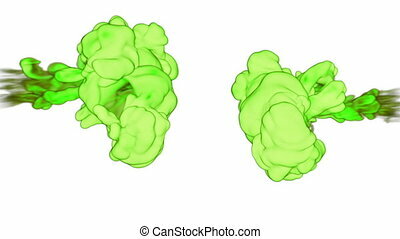 VFX Cloud of Ink for transitions, background, overlay and effects. For alpha channel use alpha matte. 3d render Ver 21. 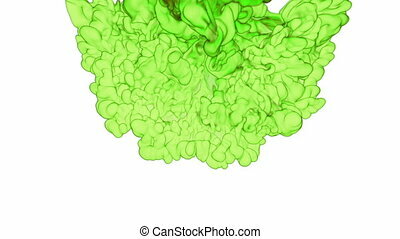 Close-up green Ink or green smoke in water move in slow motion with alpha mask. VFX Cloud of Ink for transitions, background, overlay and effects. For alpha channel use alpha matte. 3d render Ver 20. 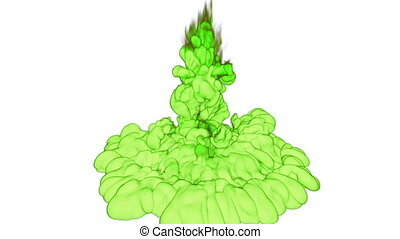 Close-up green Ink or green smoke in water move in slow motion with alpha mask. VFX Cloud of Ink for transitions, background, overlay and effects. For alpha channel use alpha matte. 3d render Ver 19. 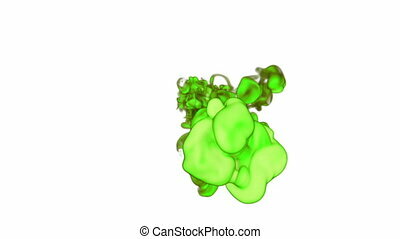 Close-up green Ink or green smoke in water move in slow motion with alpha mask. VFX Cloud of Ink for transitions, background, overlay and effects. For alpha channel use alpha matte. 3d render Ver 2. 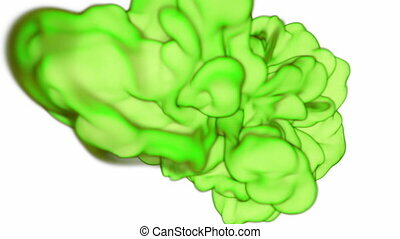 Close-up green Ink or green smoke in water move in slow motion with alpha mask. VFX Cloud of Ink for transitions, background, overlay and effects. For alpha channel use alpha matte. 3d render Ver 4. 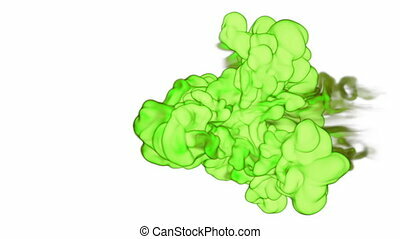 Close-up green Ink or green smoke in water move in slow motion with alpha mask. VFX Cloud of Ink for transitions, background, overlay and effects. For alpha channel use alpha matte. 3d render Ver 5. 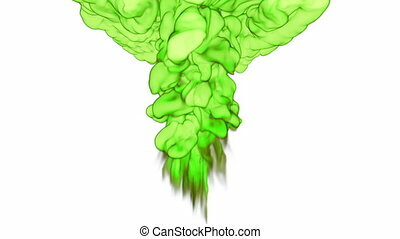 Close-up green Ink or green smoke in water move in slow motion with alpha mask. VFX Cloud of Ink for transitions, background, overlay and effects. For alpha channel use alpha matte. 3d render Ver 9. 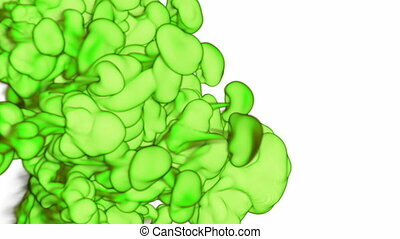 Close-up green Ink or green smoke in water move in slow motion with alpha mask. VFX Cloud of Ink for transitions, background, overlay and effects. For alpha channel use alpha matte. 3d render Ver 7. 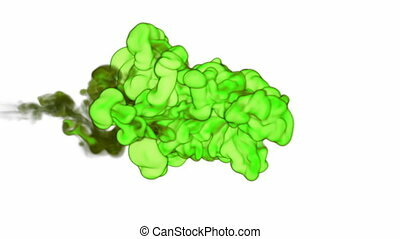 Close-up green Ink or green smoke in water move in slow motion with alpha mask. VFX Cloud of Ink for transitions, background, overlay and effects. For alpha channel use alpha matte. 3d render Ver 8. Close-up green Ink or green smoke in water move in slow motion with alpha mask. VFX Cloud of Ink for transitions, background, overlay and effects. For alpha channel use alpha matte. 3d render Ver 11. 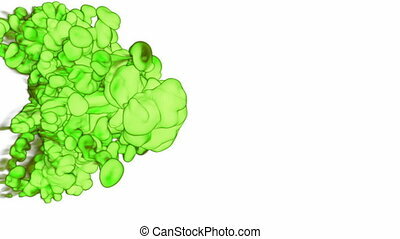 Close-up green Ink or green smoke in water move in slow motion with alpha mask. VFX Cloud of Ink for transitions, background, overlay and effects. For alpha channel use alpha matte. 3d render Ver 15. 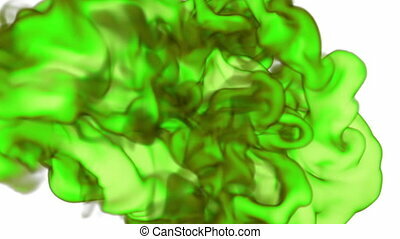 Close-up green Ink or green smoke in water move in slow motion with alpha mask. VFX Cloud of Ink for transitions, background, overlay and effects. For alpha channel use alpha matte. 3d render Ver 12. Violet Ink in water move in slow motion with alpha mask. 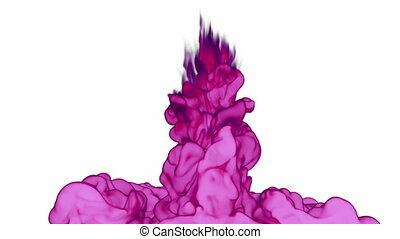 VFX Cloud of Ink or smoke for transitions, background, overlay and effects. For alpha channel use alpha matte. 3d render Ver 16.